Next to working on her PhD in Physics, Katrien Herdewyn is studying Shoe Design at the Academy of Fine Arts, Sint-Niklaas (SASK). 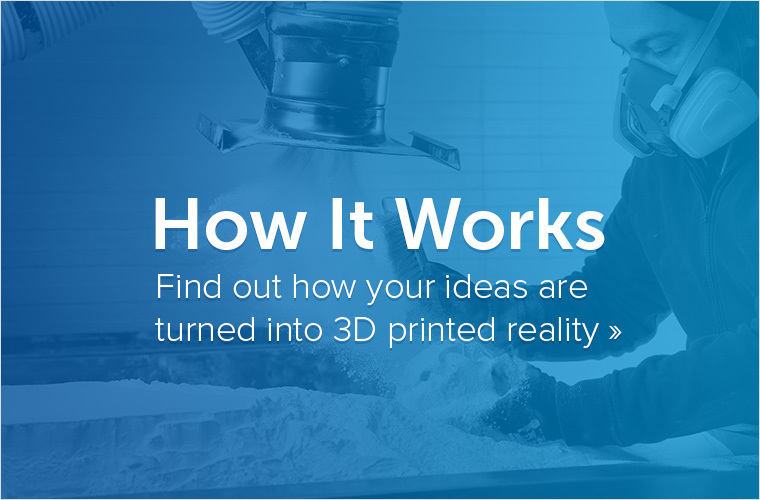 Take a look at the shoes and shoe experiments she 3D printed through our service. “The main theme of these shoes is nano technology. The inspiration came from my studies: I studied electrical engineering, material sciences and nanotechnology at the University of Leuven. I ordered my first experiment in February, it’s a heel 3D printed in polyamide. Frederik Bussels, from the modeler service, did the modeling. Because I really liked the result I decided to 3D print a pair of shoes. These shoes were shown during a catwalk so I did a few adjustments to make them a little more comfortable. 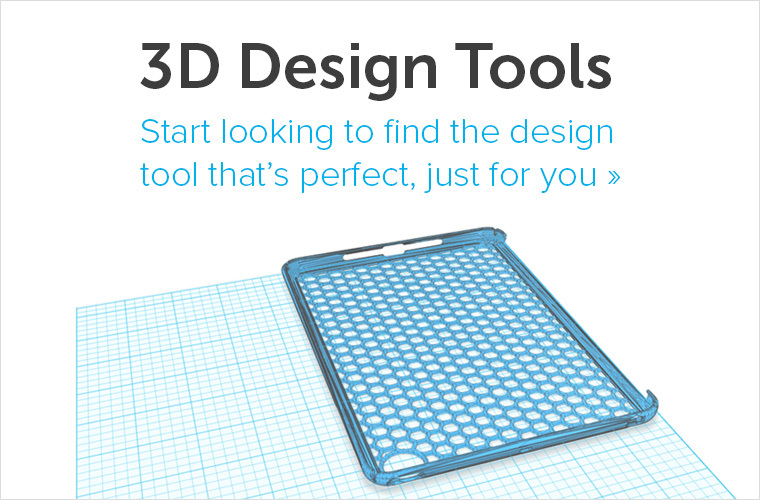 Do you want to show your 3D printing project? 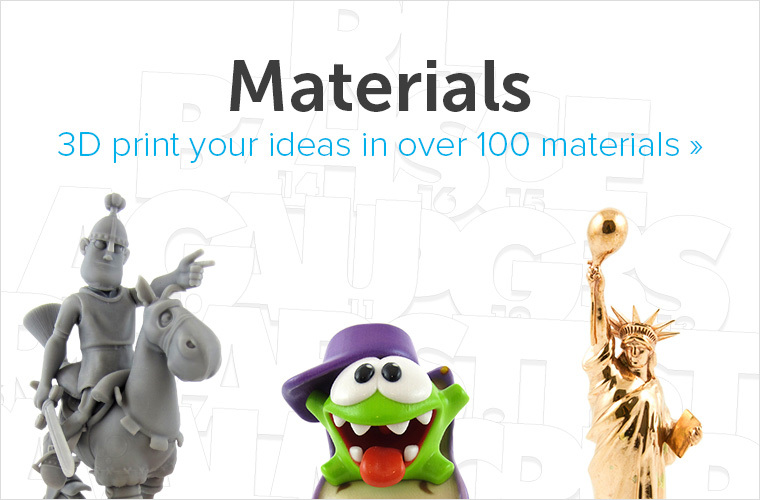 Put it in the gallery or send an e-mail to tatiana.dewee@materialise.be to be featured on the blog.